Nobody knows exactly how life takes you from one situation to another. We do have lots of planning to make it as a bed of roses, but when it slaps you on face with a brick, little you could prepare to endure the suffering. All pain is not necessarily physical. Psychological pain is the severest, one could hardly manage. The hardest of all battles is battle for life and many sufferers have documented their ordeals in the form of books and this book is one such real battle that was ultimately won by four-year old boy Ayaan, son of Bollywood Actor Emraan Hashmi, who came to limelight with his first runaway hit Murder. People mostly remember Emraan for his English Movie-like kisses on screen. 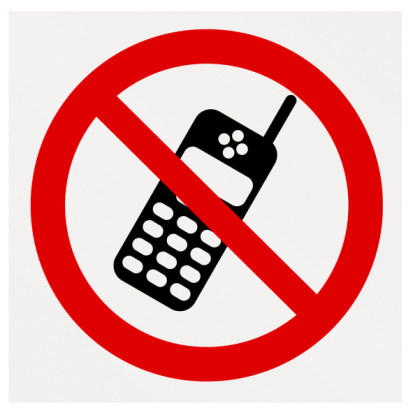 I read the sample of kindle version on my smaratphone. 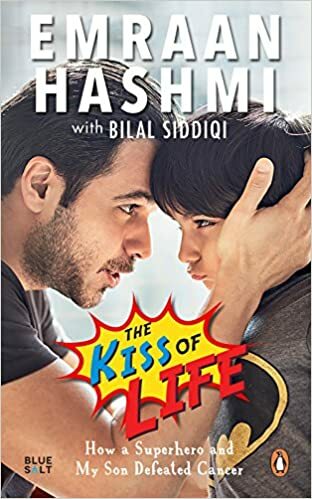 As Emraan on-screen life is associated with raining of kisses, the author and publishers cleverly added the word 'Kiss' to the title of the book - The Kiss of Life. The book has Foreward by another glittering hero of tinsel town, Akshay Kumar, who also experienced the same kind of ordeal when his father died of cancer, and ignorance was the main culprit in his case. The Kindle's free offer of first chapter ''I am batman !'' gives me an interesting read of how Emraan subdued his emotional trauma when his son was detected with second stage Wilms' tumour, a type of cancer that affects the kidneys and typically occurs in children. The way the chapter gives a gripping account of ordeal ignites the reader's interest to march to next chapters, and I strongly believe that like Emraan's first movie, this book also become a big hit . So, grab your copy today ! Nobody knows exactly how life takes you from one situation to another. 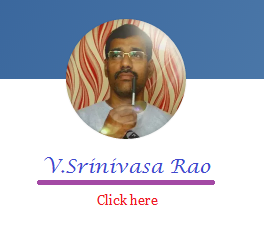 thank you so much for sharing such a great post.